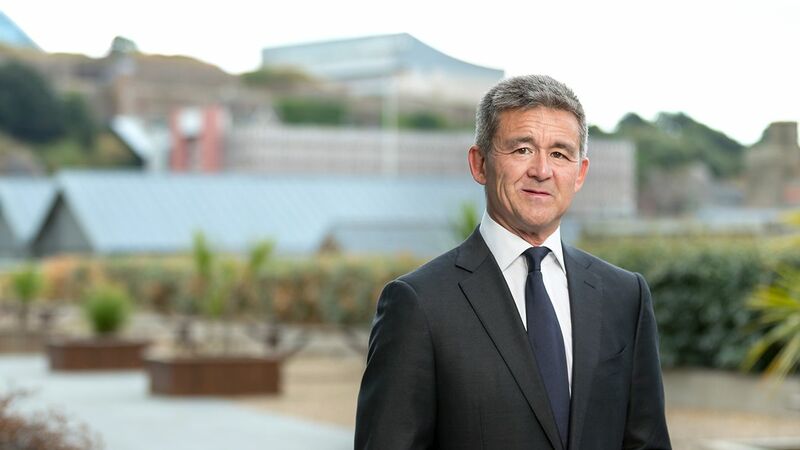 Chris is Managing Partner of the Maples Group's legal services team in Jersey. He advises banks (and other specialist lenders) and corporates on commercial law issues and also has significant expertise in advising family office and philanthropic entities. Chris is also highly experienced in offshore listings, both on The International Stock Exchange ("TISE") and elsewhere. Chris joined the Maples Group in Jersey in 2018. He was previously a partner at an international law firm for 20 years where he was global head of the Finance practice for many years. Prior to that, Chris worked with Allen & Overy in London and then in Asia. Chris has been named as a leading practitioner for many years by leading legal directories such as the Legal 500 and Chambers and Partners. He is a member of the Financial and Commercial Law Sub-Committee and the Rules Committee of The International Stock Exchange ("TISE").